Jordan Kennedy, suddenly and unexpectedly, died when he was just 22. 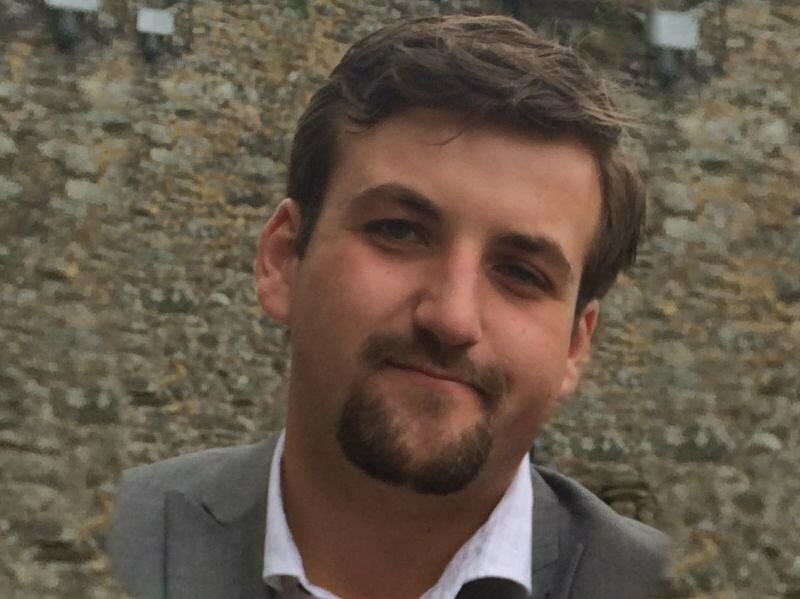 Jordan's Gift has been established to remember him whilst, at the same time, helping others. Jordan Kennedy touched so many people during his 22 years. He was full of fun, full of life and full of love. Jordan went out of his way to help others. Following his sudden death, his family and friends began, 'Jordan's Gift', a Northern Ireland charity. The main purpose of the Charity is to honour Jordan’s memory by raising funds to assist young people who are disadvantaged by way of disability or need. 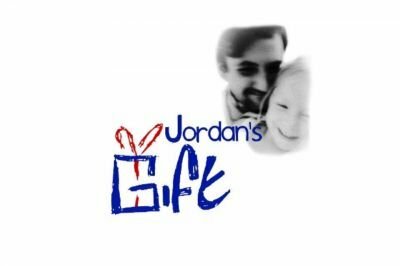 The name ‘Jordan’s Gift’ was chosen not only to represent the awards and funds we would distribute as ‘gifts from Jordan’ but also to remember that when Jordan died, he gave the gift of life to many by the donation of his organs. Please help us by joining 'Jordan's Gift' 100 Club. Click on 'How you can help' (above) and download an application form. Please complete and return to 'Jordan's Gift' asap. Thank you.